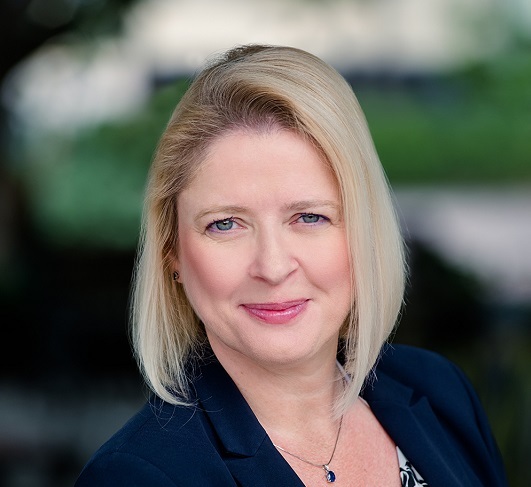 Now Health International recently announced the appointment of Ms Sonja de Pattenden as their new General Manager for Middle East and Africa (MEA). Ms Pattenden will be responsible for developing strategic business plans for Now Health International in the MEA region. She was Now Health International’s Business Development Director for MEA prior to her new appointment. Ms Pattenden has over 19 years of experience in IPMI for the MEA region and held top positions for IPMI companies such as William Russell Limited and Aetna before joining Now Health International in 2011. Read more about her career and her insights in her full interview below. Q: Can you tell us more about yourself and your new role in Now Health International? 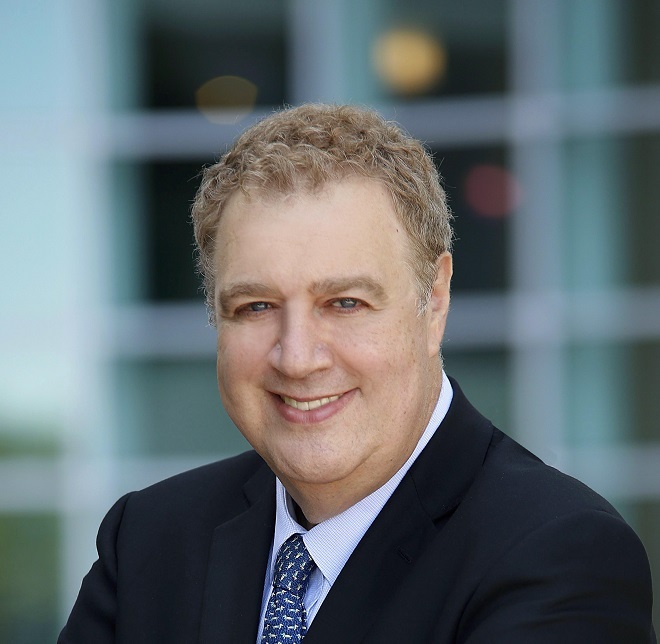 I’ve worked in the international health insurance industry for more than 19 years across multiple markets, and have been with Now Health International since the company’s launch in the Middle East in 2011. During that time I’ve have had the privilege of seeing the business grow from strength to strength, starting off with only a handful of people through to the extensive operations we have today. Having previously been Business Development Director for the company I’ve had the opportunity to see first-hand what drives the IPMI market in the region, as well as develop key relationships with our intermediaries and partners. 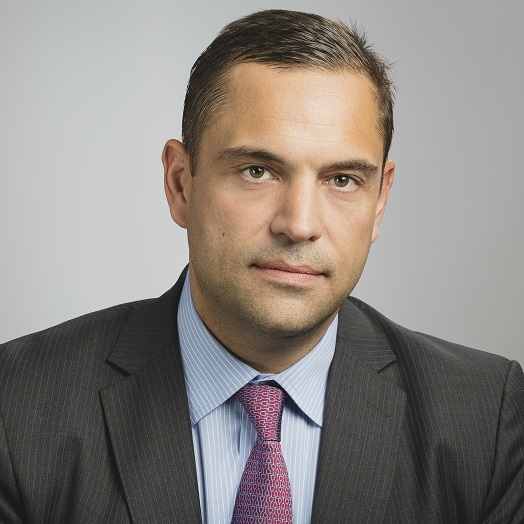 In my new role I will continue to oversee the region’s sales functions and will also focus on developing and delivering our strategic business plan, to ensure we deliver sustained, profitable growth within the Middle East and Africa (MEA) region. Q: What are the developments you see coming for IPMI in the MEA region? The international health insurance sector will see a number of key trends in the coming years. 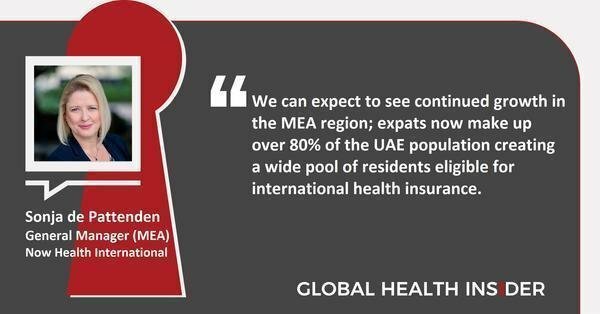 Firstly we can expect to see continued growth in the region; expats now make up over 80% of the UAE population creating a wide pool of residents eligible for international health insurance. Emerging market growth opportunities will also likely result in more and more expats seeking to work or being sent on overseas assignment in the wider Africa region. We also expect to see the growth of younger, more cost-conscious consumers, particularly as evidence suggests that the millennial generation is more amenable to the prospect of living and working overseas. The sector will need to adapt to better meet the needs of this type of expat who still want the security of an international health insurance plan but with more affordable cover. Finally digital innovation will continue to transform the way we design, sell and administer international health insurance. In the coming years the sector will need to find ways to harness the benefits of new technologies such as AI, augmented reality and block chain to the benefits of both our customers and intermediaries. Q: What are the major challenges for IPMI in the region? The Middle East and Africa region presents its own unique challenges for the IPMI sector, but ultimately I see the region as ripe for opportunity provided we can tailor our proposition to best meet local needs. One key challenge is navigating the complex and differing regulatory systems across the region to ensure compliance. However these regulatory nuances can also present opportunities for the sector; for example regulatory changes regarding mandatory company health insurance in Abu Dhabi and Dubai have helped increase demand for international health insurance products in those markets. Another key challenge is increasing customer demand for new and innovative products that go beyond the remit of traditional health insurance. Many of our customers are now looking for a global health partner that can encompass all of their health needs - from support finding expert medical practitioners through to advice on the maintenance of chronic diseases. To help better meet these needs we’ve recently enhanced our WorldCare international health insurance plans in the region so customers now have access to new value-added services such as second medical opinions, travel safety alerts and a global concierge service for overseas treatment. Q: What is Now Health International's plans for MEA with you as GM? 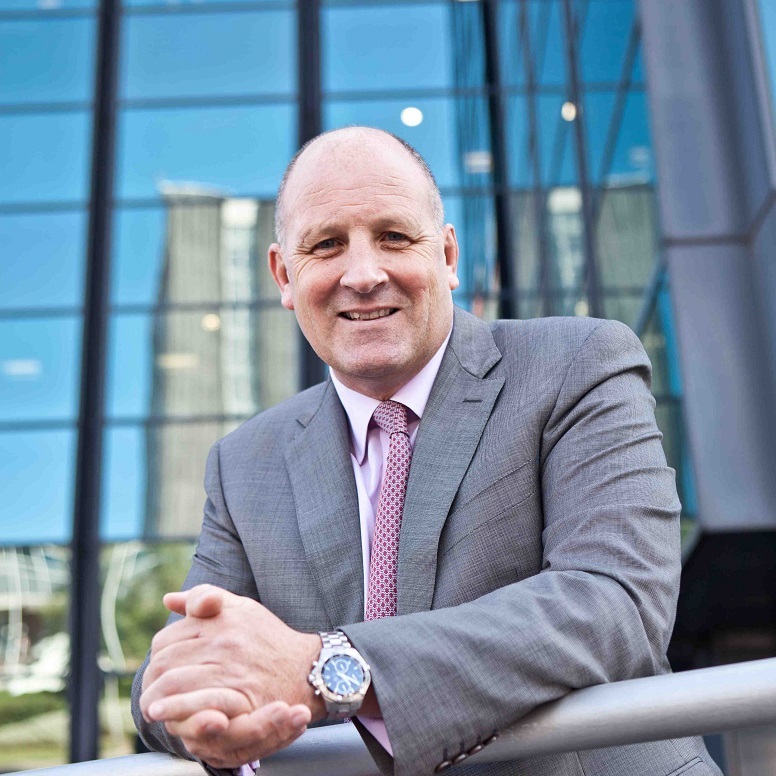 We have ambitious growth plans for the region in the coming years. Overall my focus will be on delivering sustainable growth, both by consolidating our existing position in the market and through expansion into new territories. Following the launch of our products in Abu Dhabi last year, completing our presence in the UAE, our next key focus will be on expanding our presence in Africa including key markets such as Kenya. We are also continuing to invest in product development to ensure we can cater to the needs of the local market. As part of this we will be launching a new mid-tier product later this year which will enable us to cater to the more cost conscious customer, including expats on local contracts and local nationals. Finally we remain focused on maintaining our position as a leading innovator in the IPMI sector. Since launch we’ve won 13 awards, four of which have been for innovation, as a result of our ongoing efforts to embrace technology for the benefit of both our intermediaries and members. This year we are continuing to invest in our digital tools to enhance the customer experience, including our secure online portfolio and smartphone App, as well as a new broker portal for our intermediaries.